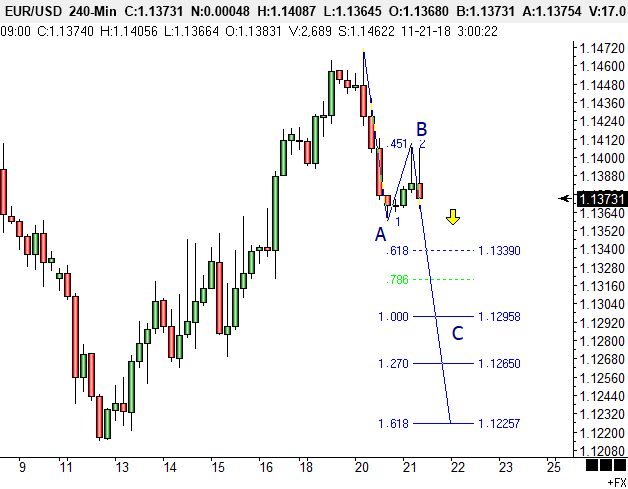 A short-term play on the euro—trading minor Wave C; short to 1.2958 with scope for more. Swing high resistance at 1.1408 (risk level if short). Newer PostDollar Index - Fake out breakout or more? Comments.